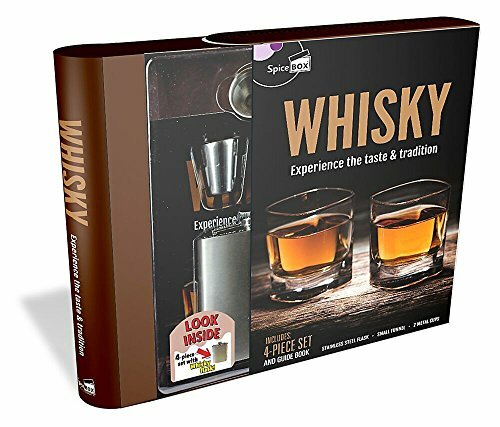 $10.00 (as of April 22, 2019, 3:32 am) & FREE Shipping. 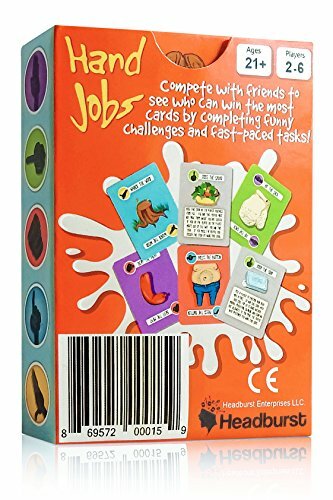 A hilarious party game for your hands! Use your hands to perform funny and fast-paced challenges. Ridiculous fun and so easy to learn. 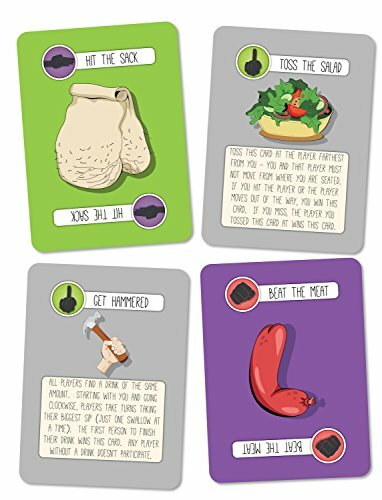 Hand Jobs sounds dirty… but don’t worry! The game doesn’t have you performing anything sexual. 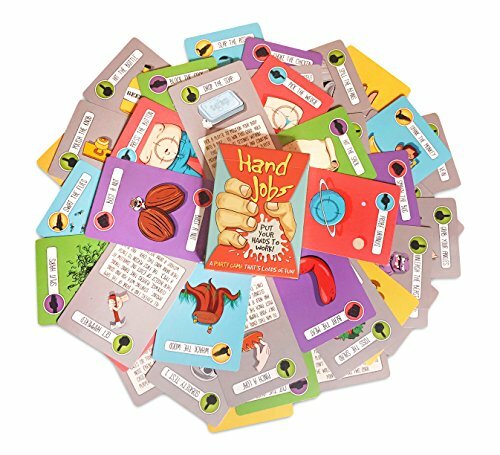 54 cards filled with funny tasks like choking chickens, salad tossing, monkey spanking and even cutting the cheese! Hand Jobs sounds dirty… but don’t worry! The game doesn’t have you performing anything sexual. The object of the game is to perform the most jobs with your hands. 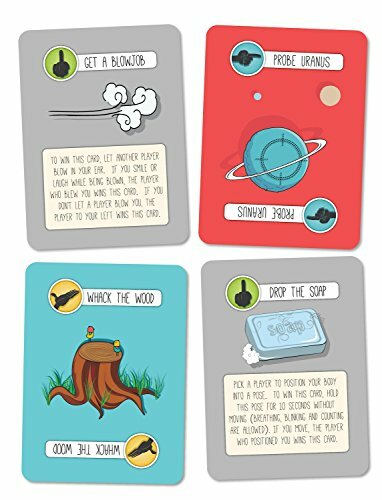 These are actually funny tasks or challenges that players complete with their hands. 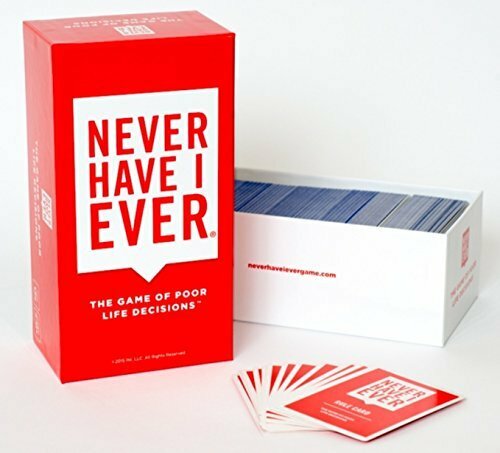 And it’s probably one of the easiest games to learn – it likely won’t take you more than a minute to learn. So grab the game and play with your friends or even your family. Everyone loves Hand Jobs! 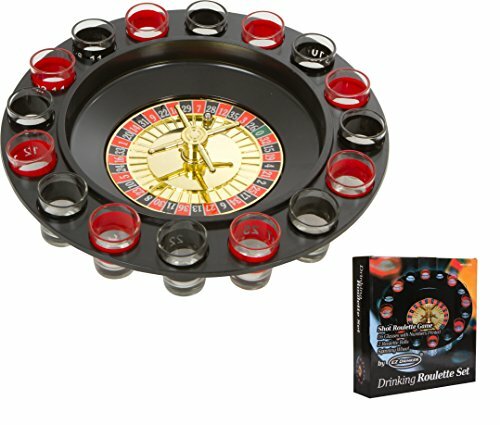 Not just a drinking game! 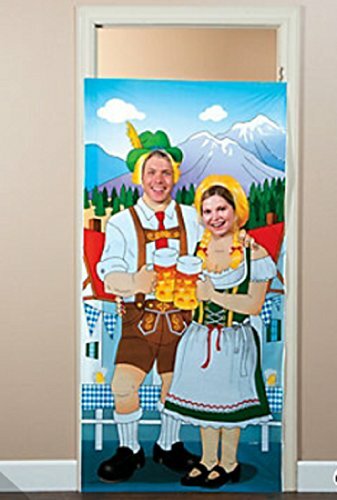 Perfect for board game nights with you friends and even family. 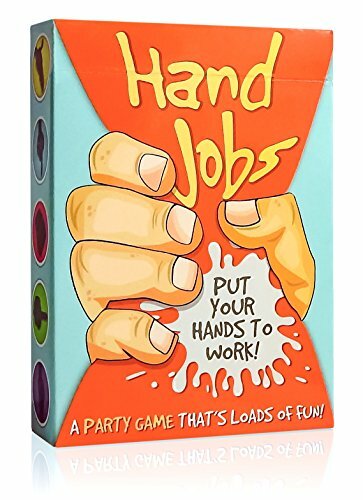 Everyone loves Hand Jobs!